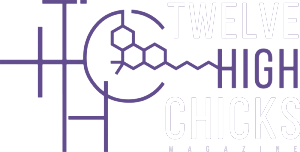 Get involved with Twelve High Chicks! We are also accepting art, photography (editorials, series, single photos), poetry, and recipes. Please email your full articles or synopses, ideas for consideration, or links to work and samples to [email protected].